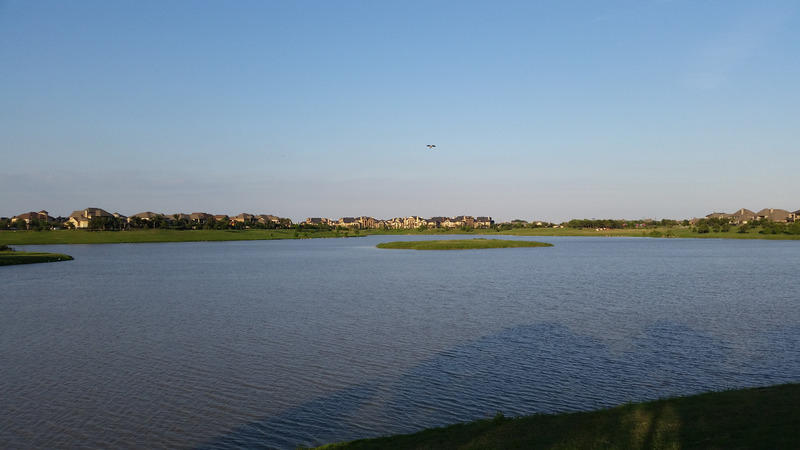 Preparation: We've lived in Cinco Ranch for many years and found we love this community a lot. We've realized what a great community it is. Reasons: 1. Great school districts 2. 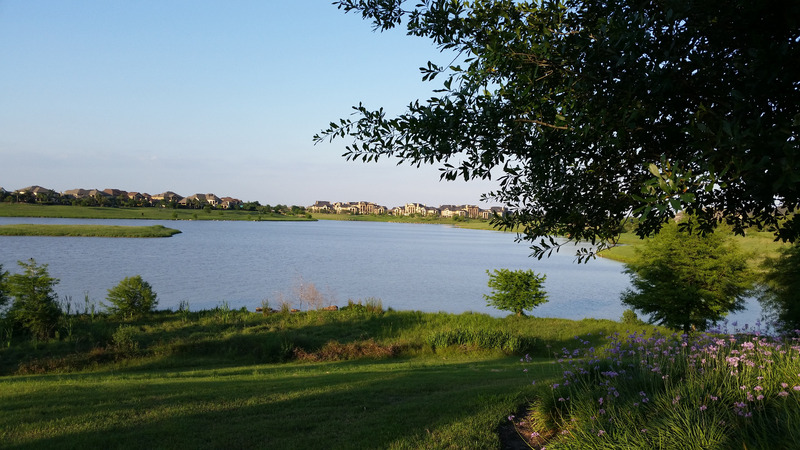 Almost every place you go in this community has very nice views, grass lands, beautiful trees, bushes, flowers, golf courses, lakes, fountains, trails. 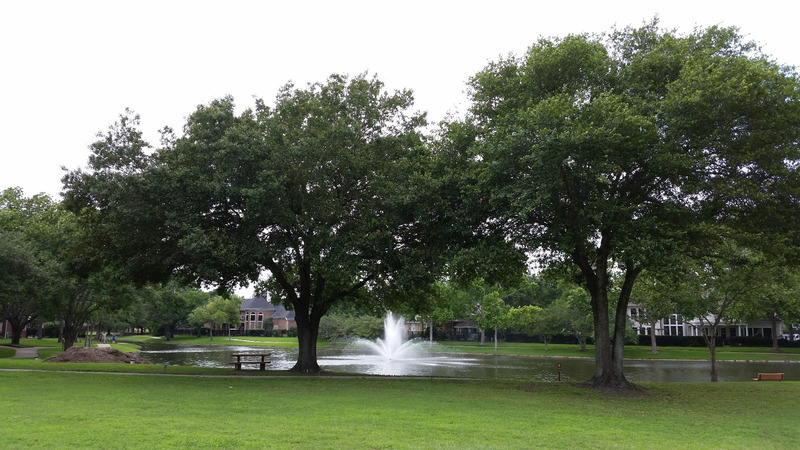 When you drive through these neighborhoods, looking at the blue sky, white clouds, green grass lands with the beautiful flowers, trees, fountains, you get a very pleasant feeling. 3. 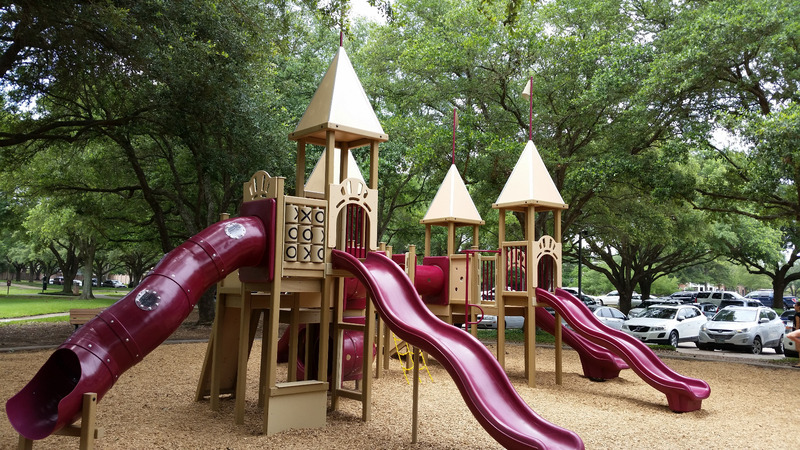 Almost every neighborhood has a playground, a pool, or waterpark within a walking distance. 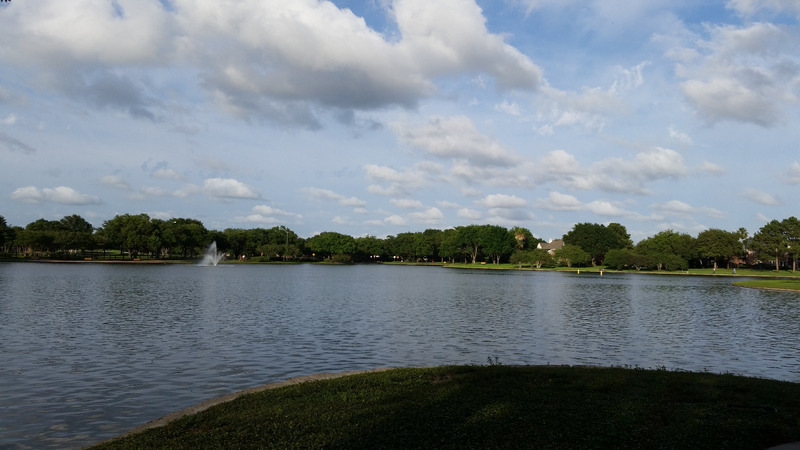 Tennis courts, lakes, trails you can walk, jog, run or take your family biking, etc, I love this the most because I take my kids to the playground or lake side to play or bike almost every day, I also walk or run around the lake. This is an essential part of our life and it's very convenient. When we were looking for a house, some of my criteria was: a playground, a trail where you can walk, run, or bike on. 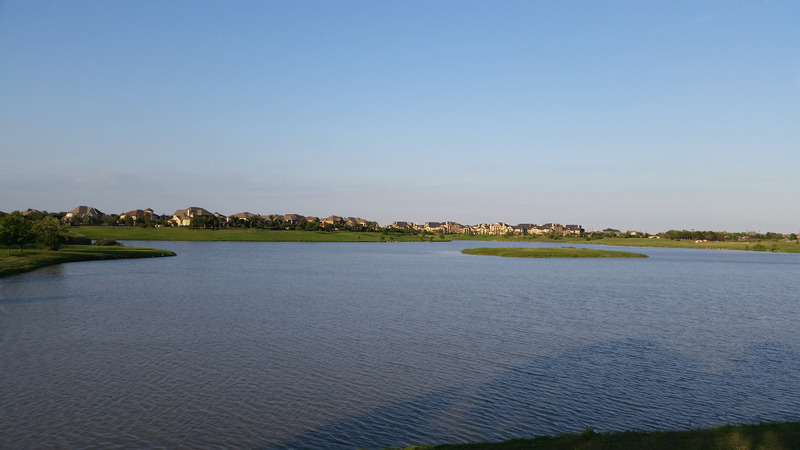 Cinco Ranch is indeed the best place to live (in my opinion). 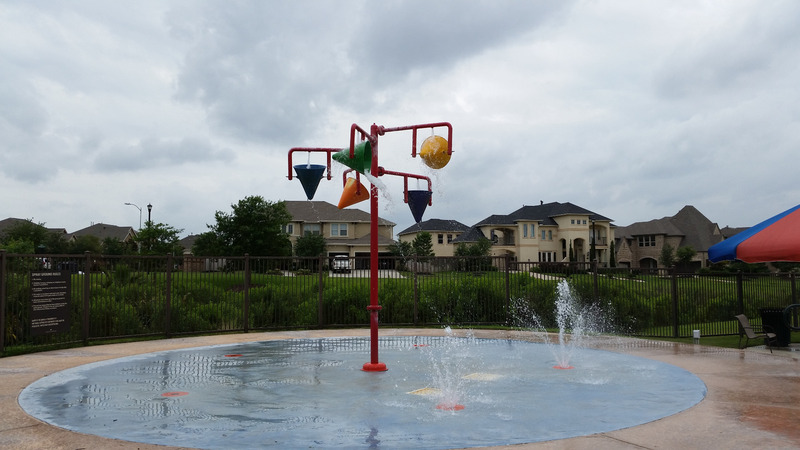 Cinco Ranch has 11 pools and water parks readily provided for its residents in the summer time. The tennis court, playgrounds, lake trails are available all the time. 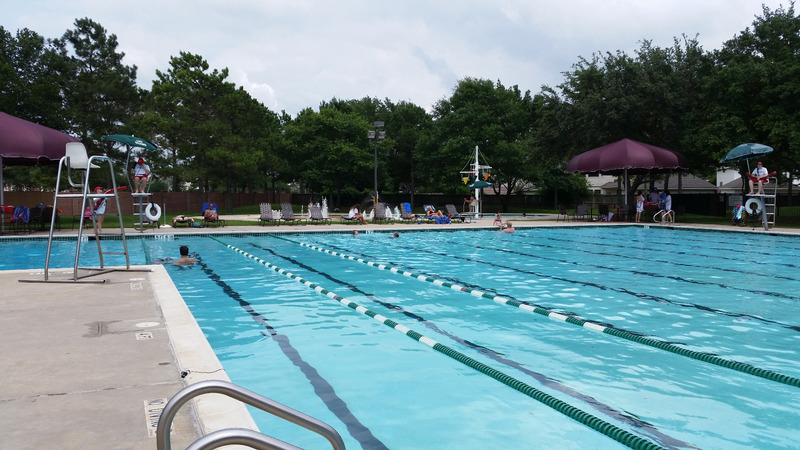 You can find the Cinco Ranch pool schedule below : http://www.mycincoranch.com/images/customers/461535/docs/2016%20POOL%20SCHEDULE_1.PDF or you go to mycincoranch.com and then click "Amenities" | Pool Schedules I suggest you print out the pool schedule and hang on a place you can easily check the open hours if you live in Cinco Ranch. Many times we or our friends went to the pools in the last minute and then the pool was closed in a few minutes. Attractions and activities: 1. 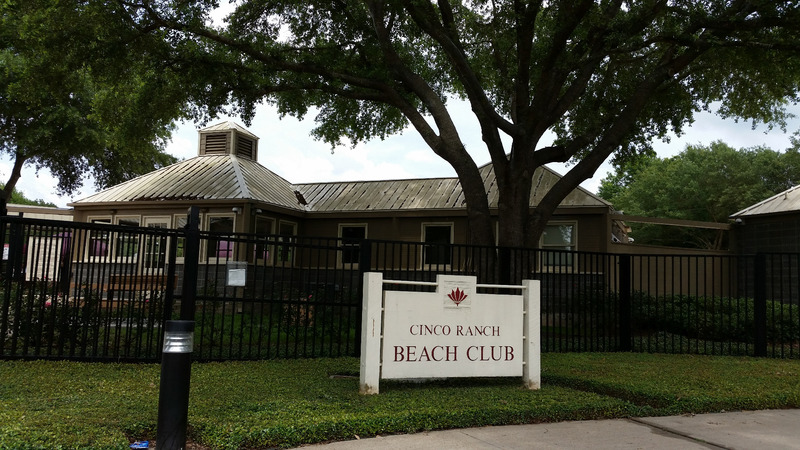 Cinco Ranch Beach Club: Love it! We've lived in Cinco Ranch for many years but never been to this facility before. On this Memorial weekend, I took my kids there and all of us had a good time, especially in the boating area. 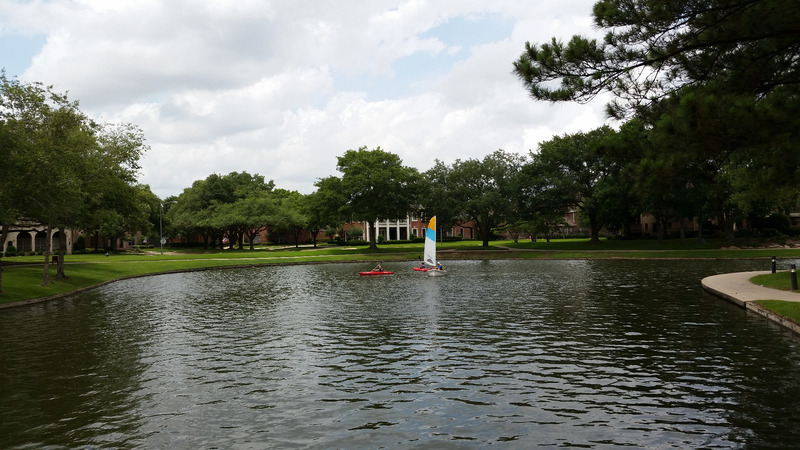 There are canoes, kayaks, paddle boats and even sail boats. All of us love the boating activities. You'll see rainbows if you are close to the fountain. 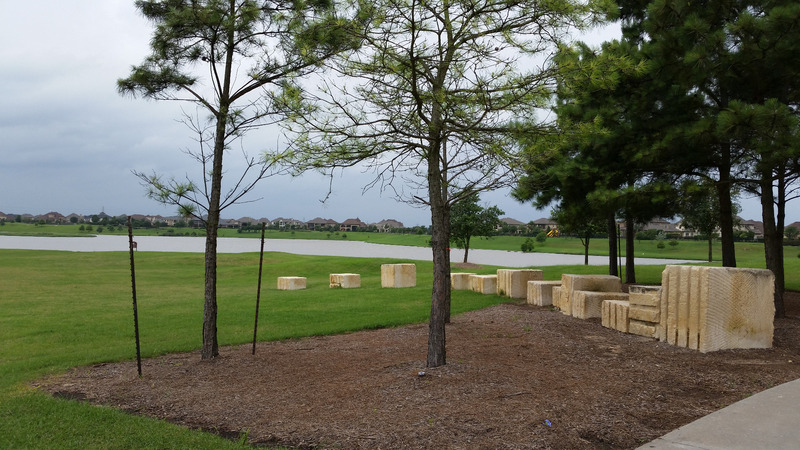 These are for all the Cinco Ranch HOA(Homeowners Association) members for free. You can also invite guests. 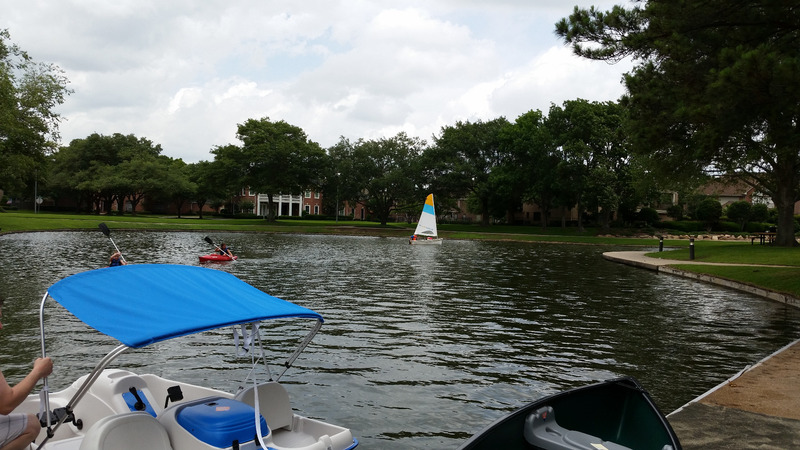 My kids and myself were very excited to do the paddle boat and kayak. My son even wanted to do the canoe by himself alone but kids younger than 12 years old is not allowed. 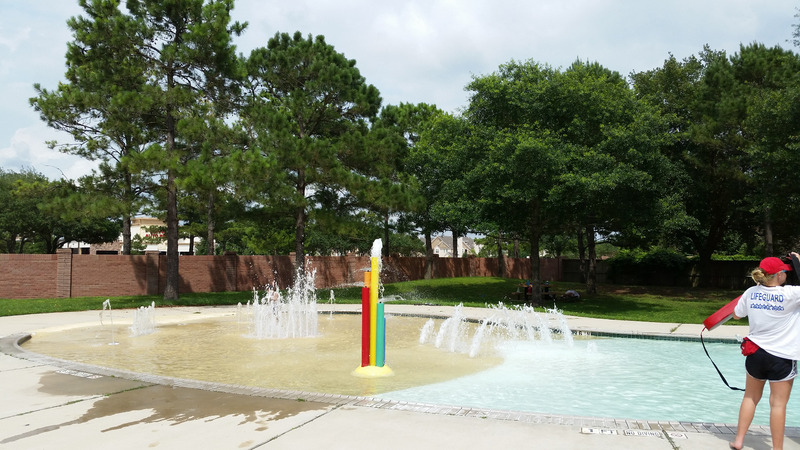 The are also beautiful fountains, lake areas, playgrounds, beach swimming pools and beach volleyball court, picnic area, tennis court. There are so many nice things around there. Also duck and ducklings were seen. The lifeguards and other staffs are very nice and responsive. 2. 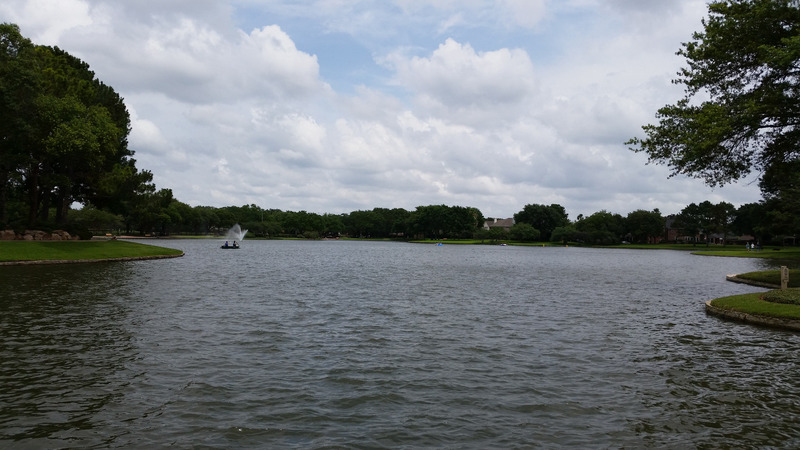 Springwood Lake House area: it's really a great facility. The water park: there is a regular swimming pool and a fountain for young kids to play, 2 water slides for young teens to slide on, even an adult can do it. There is a small water pool, 1 foot 6 inches deep, for toddlers and babies to play in. In the summer, there are pool movies. The down side: the maximum number of people allowed in the pool area is 300. There was a time we could not get in due to the full capacity. 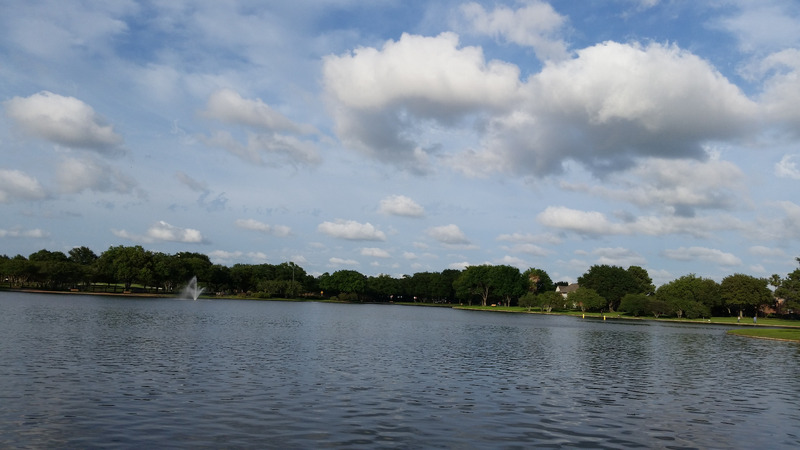 The lake in this area has very beautiful views, with the nice landscaping, birds, oasis. 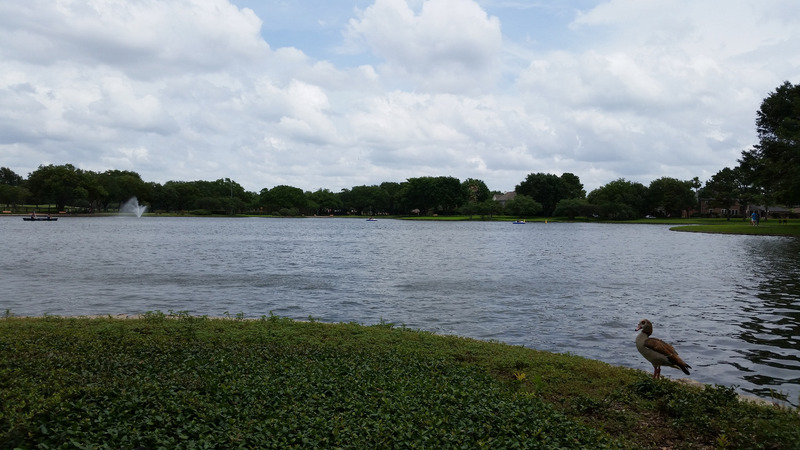 I love this lake the most because we can run, walk, or biking around the lake( the trail is about 2 miles) and at the same time, we can enjoy the nice views and feel the natural beauty, serenity, especially in the sunny days. 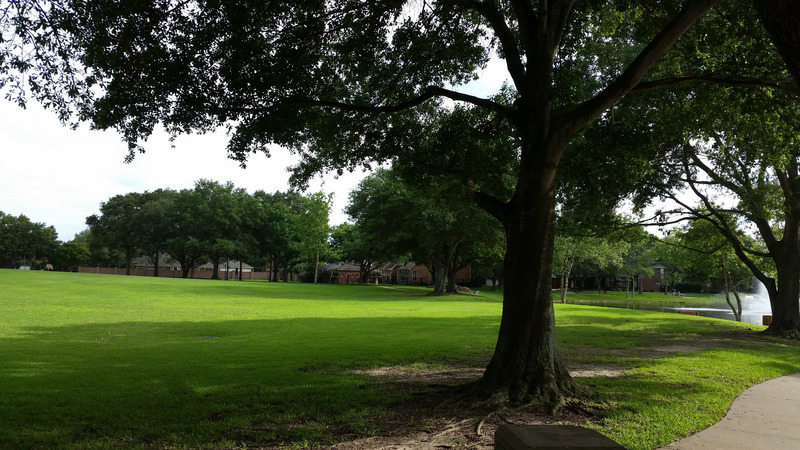 There is a big open lawn where hosts outdoor movies and other activities such as Easter, or Fall Festival, etc. 3. 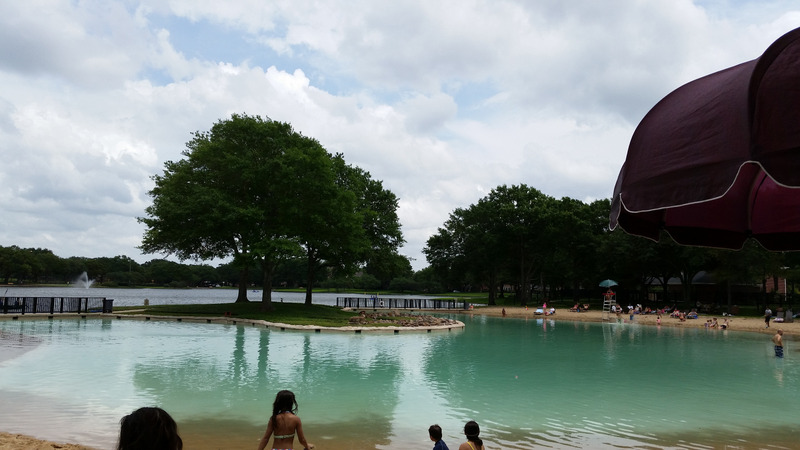 Water park in Hamptonshire Ln, Rosewood recreation center and Rollingwood pool park are also very nice. More details will come soon. Dining: Most of the parks or pool areas have benches or tables for your family to have picnics. 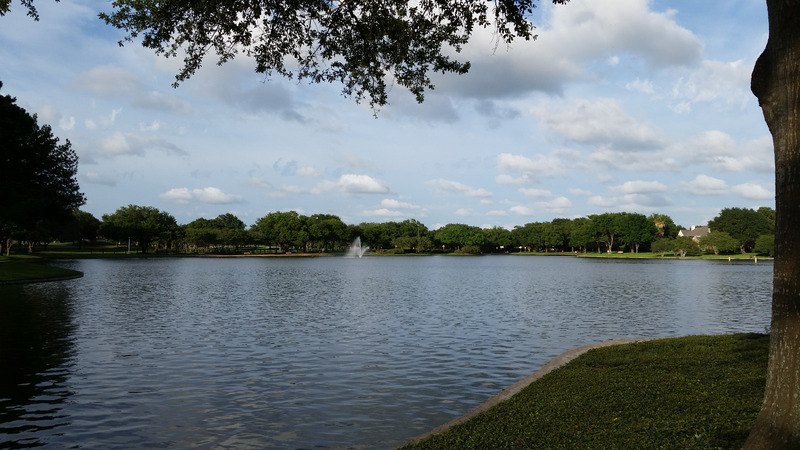 It almost always make you feel better when you enjoy the sunshine, the natural view of the blue sky, white clouds, the lake, green lawns, all different kinds of birds, ducks, ducklings, goose while eating your meal outdoors with your family, breathing the fresh air. This will make you forget the stress or pressure from your work, other things and purely enjoy your life. Commute: There is usually a swimming pool and a playground next to your house in a walking distance. Some others may only take you several minutes to drive. Things I wish I had known before: Please be careful when you're boating. Safety is the most important thing and there are no lifeguards for the boating area. Make sure the total weight does not exceed 550 lbs for paddle boats (this may vary) and the boat is balanced. When you're done with boating, do not forget to check if you left something in the boat or not. I suggest everybody who lives in Cinco Ranch explore the places that are around the neighborhood and in this big community. Sometimes you will find a lot of great surprises and pleasure. 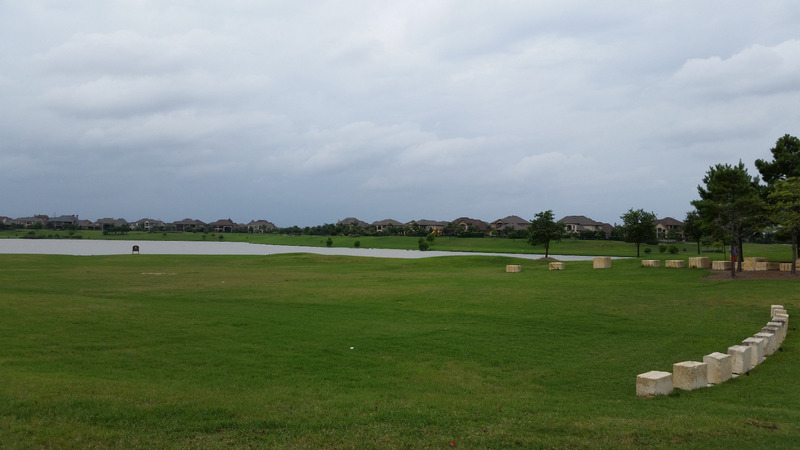 The same thing with the other communities such as Grand Lakes, Seven Meadows, Kings Lakes, etc. Note: if recently you have visited some places and you and your family had good time there, I cordially invite you to register in youishare.com and post your experiences to help others and feel the happiness when your experiences indeed help others. Also if you like some posts in youishare.com, please feel free to share the post's link with your family and friends. 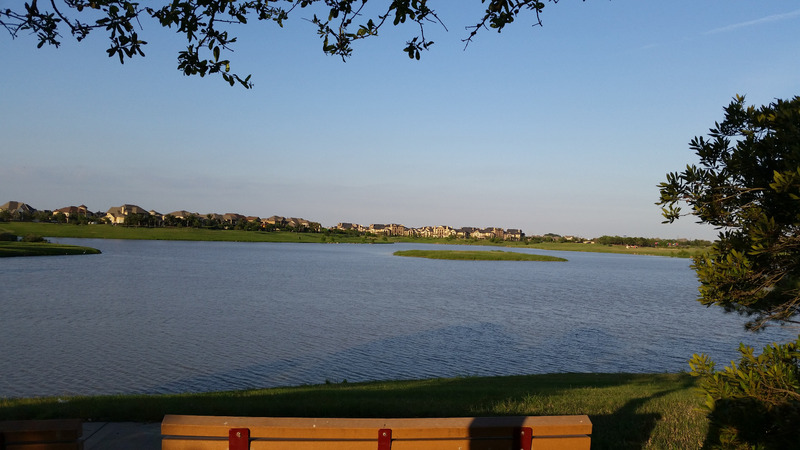 It's a great post for the new comers in Cinco Ranch!